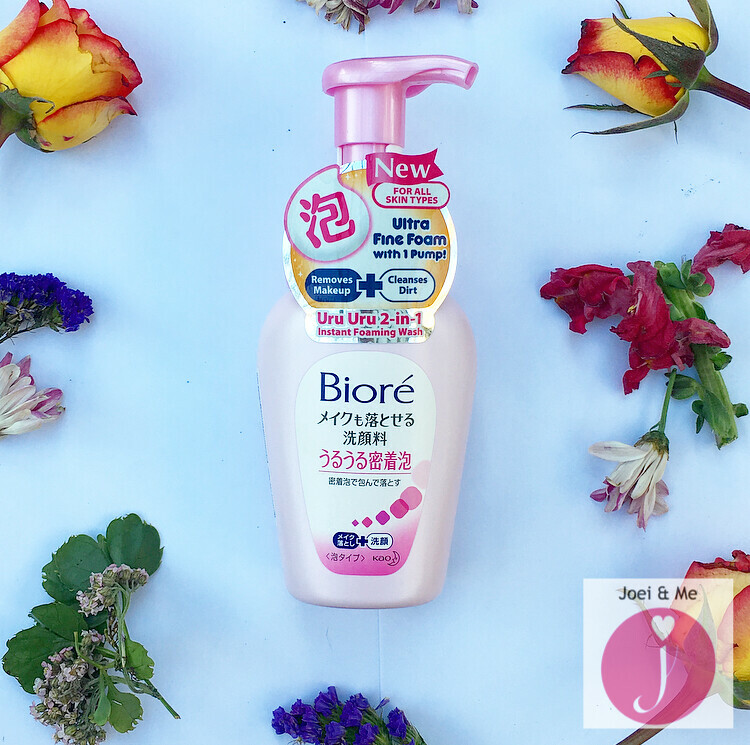 Product Review: Biore's Uru Uru 2-in-1 Cleanser and Make Up Remover. My skin regimen is pretty low key, actually leaning towards non-existent. I have bad skin habits that I know I have to change soon-- not drinking water at all, staying up late, and going under the sun without sunblock. But if there's one thing I am proud of, it's that I always remove whatever make up I have on and wash my face before going to sleep, no matter how tired I am. So when Biore sent me their Uru Uru 2-in-1 Cleanser which is a fluffy facial foaming wash and make up remover in one, I was eager to try it! The perfect time to use it was after the wedding of my law school friend Therese since I was wearing heavier make up than usual. I use oil to remove my eye make up so that's not an issue for me. My problem usually lies in clearing away everything else, especially foundation. Most facial washes don't erase every trace of make up or if they do, my skin is left feeling tight and dry after using them. As soon as I got home, I looked for the package Biore sent me which contains a bottle of Uru Uru 2-in-1 Cleanser and a soft pink headband to keep the hair away from my face while washing. I pumped the bottle and I was surprised with how fluffy the foam was! When I touched it to my face, it felt like soft marshmallows.. So luscious! Apparently, the foam is made that way so it could act as a cushion against harsh rubbing or cleaning. The foam also has micro bubbles and is eight times denser allowing it to penetrate into pores to effectively remove makeup, dirt, oil, and impurities. I also like its rosy scent! Just to test if there's any make up left on my skin, I get a cotton pad and swipe it across my cheeks. There is a teeny tiny bit of foundation left but Biore's Uru Uru 2-in-1 Cleanser is still the best dual purpose product I've tried so far. No other 2-in-1 product has removed that much make up from my skin. There's no need to double cleanse so it's convenient and time saving. 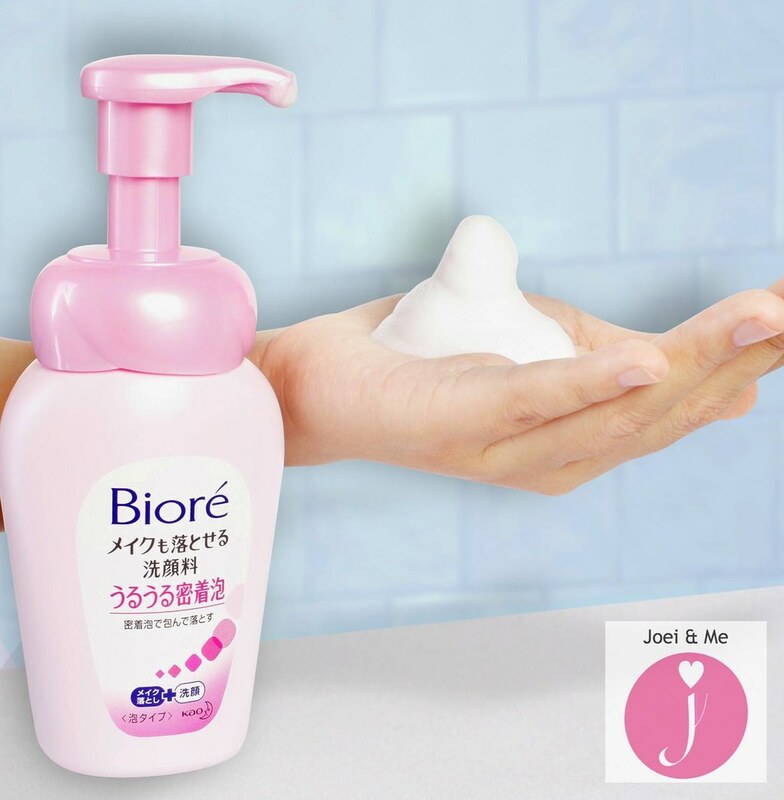 Now I know why Biore is Japan's #1 make up remover brand! 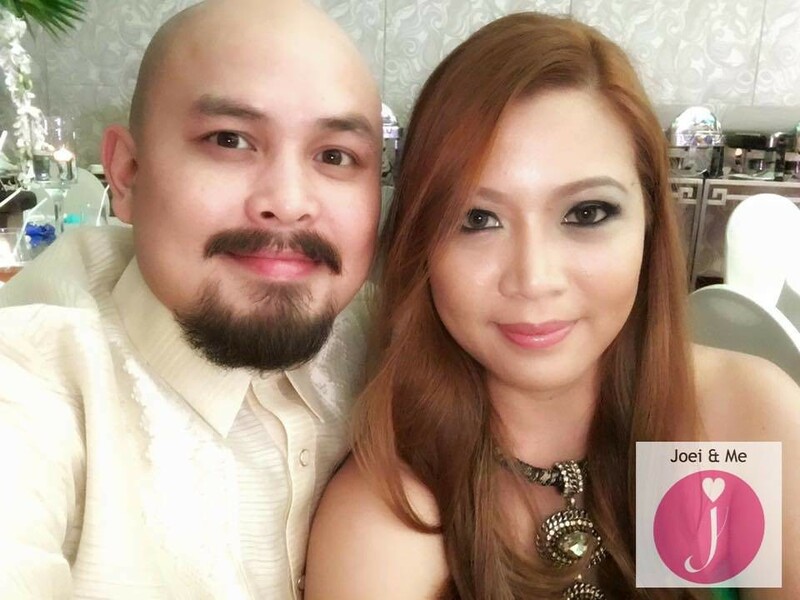 Biore products are distributed in the Philippines by Vibelle Distribution, Inc. and are available in selected department stores, supermarkets, and retailers in Metro Manila, Cebu, Davao, and Cagayan de Oro. For a list of outlets and other inquiries, visit their Facebook page at www.facebook.com/BiorePH or follow them on Twitter @BiorePHL and Instagram @bioreph. Rebel Heart World Tour: Madonna Live in Manila! Our Trampoline Park Philippines Experience. Valentine's Date at Sip And Gogh Alabang. Boon Tong Kee's Dimsum All You Can. Saddle Row BGC's Cycling and Rowing Classes.